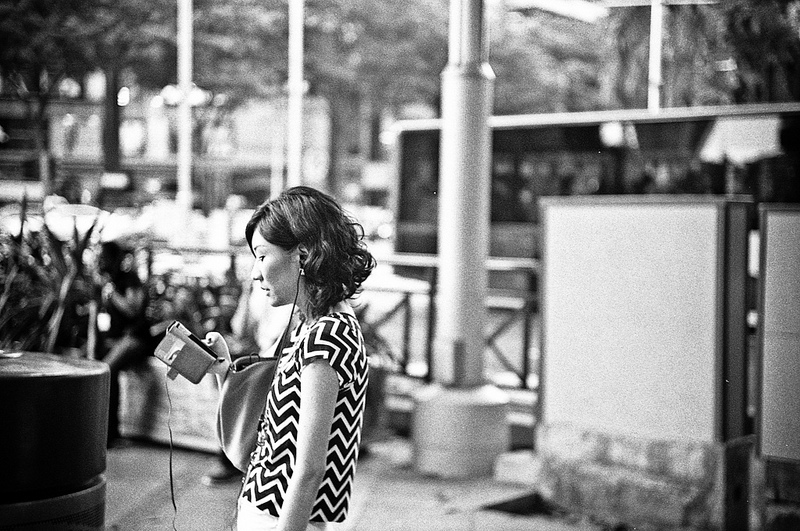 Burgeoning technologies serve as expanding platforms or systems for prayer. The material apparati of these methods include PCs, laptops, tablets, smartphones, and other internet-enabled devices. These new techniques, as digital artifacts, emphasize the benefits of social online networking to evangelicals. We might group these expanding systems under the category of ePrayer. Penitents stricken with an ailment or assailed by some other pressing need or troublesome situation can submit urgent requests in a matter of minutes by accessing the website, hovering over the “Prayer” tab, and selecting the “Prayer Requests” option. The request form itself is simple to navigate: the penitent enters her name, email address, and country, then follows three other prompts. First, she has the choice to enter a description of the request (“Prayer request is for”). Second, she details her request by choosing an option from a drop-down box (“The prayer need is”)—there are forty-four alphabetically arranged maladies, topics, or specific subjects to choose from, such as Abuse, Cancer, Cold & Flu, Deliverance from Addictions, Family Member, For Finances, My Job, For Myself, For Provision, Heart Problems, Internal Organs, Legal Situations, Marriage Restoration, Salvation, Sexual Perversion, and Tobacco. Lastly, a text box (with a 1000-character limit) offers the penitent space to further nuance or qualify her need. The “Submit” tab, at the bottom of the form, sends the request through the network where it manifests in the global prayer listings. Additionally, the website gives the option of submitting a praise report and encourages the penitent, if possible, to include medical documentation for a claimed healing. ePrayer is individual prayer extended via digital interconnection and social networking. This sort of prayer is profoundly social in nature. 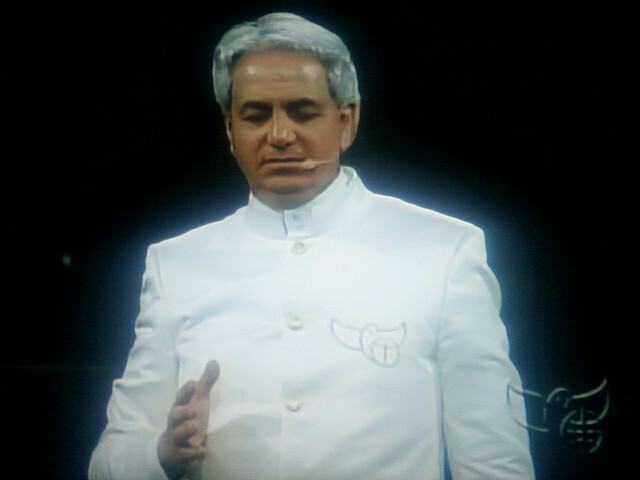 Benny Hinn harnesses this technology, as he has others—including satellite, radio, and cable broadcasting—for what he considers divinely authorized reasons. In these online prayer rituals, participants experience media as connecting geographically distant persons. In their conceptualizations and uses of technological forms, MWPA pray-ers see these new media as overrides of physical absence and, in no small part, veritable disseminations of the Holy Spirit’s healing and saving power. What Hinn enjoys about the internet is its power to build what he views as its social, ritual-effective networks. Submitted requests “are instantly sent to our Mighty Warriors Prayer Army, a worldwide group of tens of thousands of faithful believers,” the website states. In this social prayer system, numbers are crucial. The larger the “spiritual arena,” Hinn argues, the greater the “victory.” And everyday digital and technological apparati, then, are the new objects of ritual connection.